Ann is a two-time cancer survivor with a passion for food and cooking. Before founding Cook for Your LIFE, Ann had a 30-year career in Fashion that took her all over the world, including living 12 years in Paris. While going through treatment following her second diagnosis of triple negative breast cancer, Ann realized that there was a huge knowledge gap for cancer patients between the facts of clinical nutrition and their application in the home kitchen. In 2007, working with collaboration with local NYC hospitals and RDs she founded Cook for your LIFE to teach healthy cooking to people touched by cancer. Ann developed unique multi-class program formats to teach cancer survivors in both the English and Spanish speaking communities how to eat a healthier more plant-based diet. Thanks to these, Cook For Your LIFE and Ann have an ongoing NIH funded collaboration with researchers at Columbia's Mailman School of Public Health working in the Hispanic breast cancer community. Peer reviewed papers on their work together can be seen on PubMed. Today, Cook for your LIFE's free hands-on classes have directly served some 13,000 patients in the New York area, while Cook for your LIFE’s bilingual website has helped well over 5,000,000 patients and caregivers worldwide learn how to cook and eat better through its tailored recipes, menus and teaching videos. 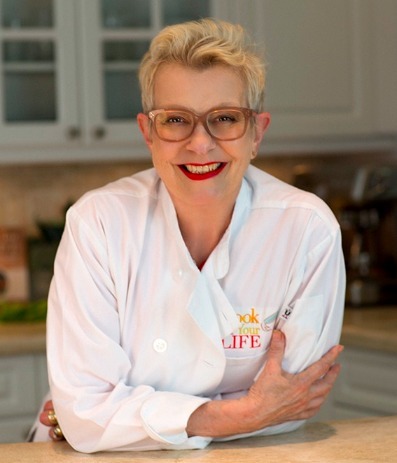 Ann’s ‘Cook for Your Life Cookbook’ won the 2016 Books for a better Life Award, and was nominated for a James Beard Award. In 2018 Ann was inducted into Les Dame D’Escoffier. 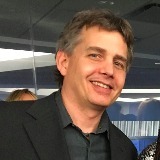 ​Medical Oncologist and Director of the Cancer Survivorship Program at NYU Perlmutter Cancer Center, NYC. 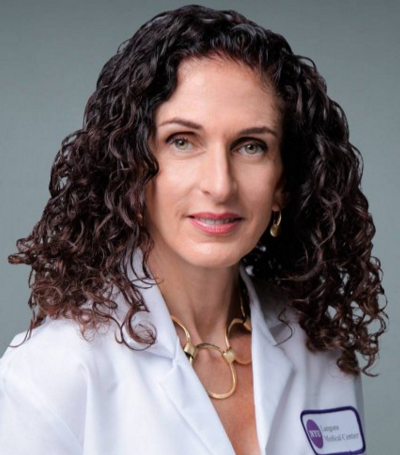 Dr. Marleen Meyers is one of New York Magazine’s “Best Doctors in New York” and recognized by Castle Connolly's “Top Doctors” series for the New York Metro Area. Her practice is largely devoted to treating people who have breast cancer. She provides comprehensive care with the goal of improving overall lifestyle and health before, during and after treatment. She also works to advance clinical trials on survivorship. ​Conceived by Moving For Life Co-Founder Allison (Annie) Rosen, the Caring Advocate for Recovery through the Arts (CARA ) award is given in recognition of those who recognize and deepen the role the creative arts play in cancer recovery and the healing process.